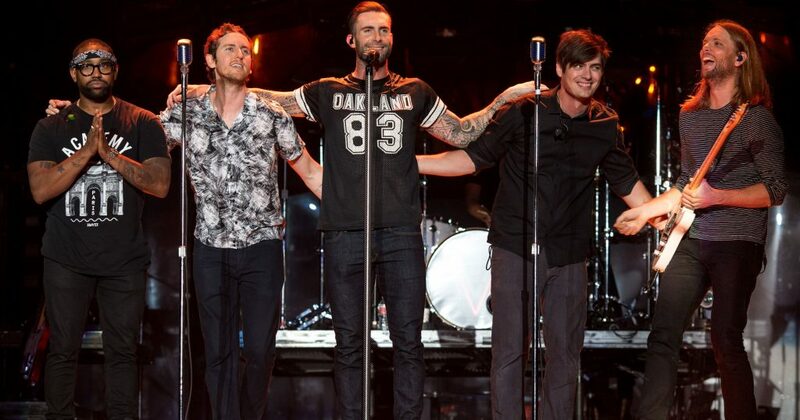 American pop rock band Maroon 5 debuted a brand new song called “I don’t want to know” during their live performance at the AT&T Center in San Antonio on September 3rd, 2016. A recorded version featuring Kendrick Lamar is reportedly headed to pop radio. Meanwhile frontman Adam Levine has busy as coach on season eleven of The Voice. The show premiered on September 19, 2016 on NBC. New judges are Alicia Keys and Miley Cyrus.